There is a fantastic array of wildlife species to look out for whilst staying in Cornwall. Many are available to spot year round, though others are limited to specific seasons. If you wish to explore Cornwall’s wildlife species by rock pooling, bird watching, or a guided nature tour, we have put together a wildlife species list here for you to tick them off. Grey seals pop up almost everywhere year round so keep your eyes peeled. You can often see them bobbing in the waves with you in Carbis Bay, or saying hello in the Harbour of St Ives as they wait for the fishermen to haul in their catch. 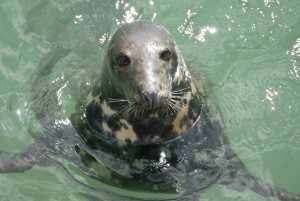 For a guaranteed spot and more close up sighting, you may wish to visit the Cornish Seal Sanctuary in nearby Gweek, which is the UK National Rescue Centre for Seals. The Bottlenose Dolphin can often be found in pods around the Cornish coast. 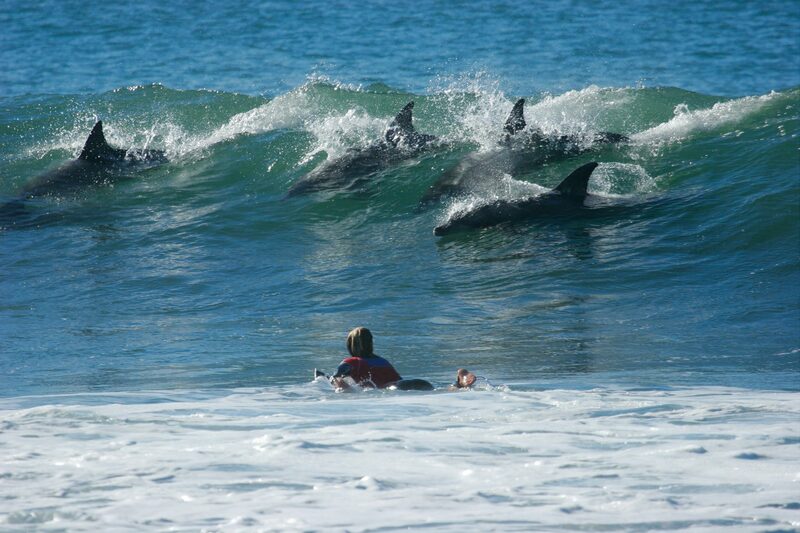 They particularly enjoy surfing and keeping people company as they undertake different water activities off our beaches. 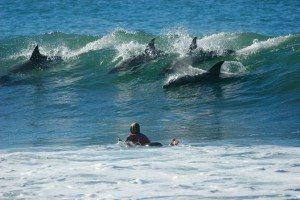 Have you spotted any marine wildlife during your holiday in Cornwall? Do share with us.